To Eat or Not? 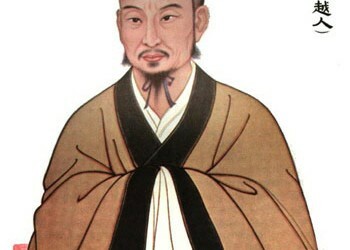 How Daoists Classify Food | Yang-Sheng.com. Bian Que: Deity Doctor of Miracles.